Information not to be used for flight planning. WSI Pilotbrief Pro Weather Internet Flight Planning available on site. 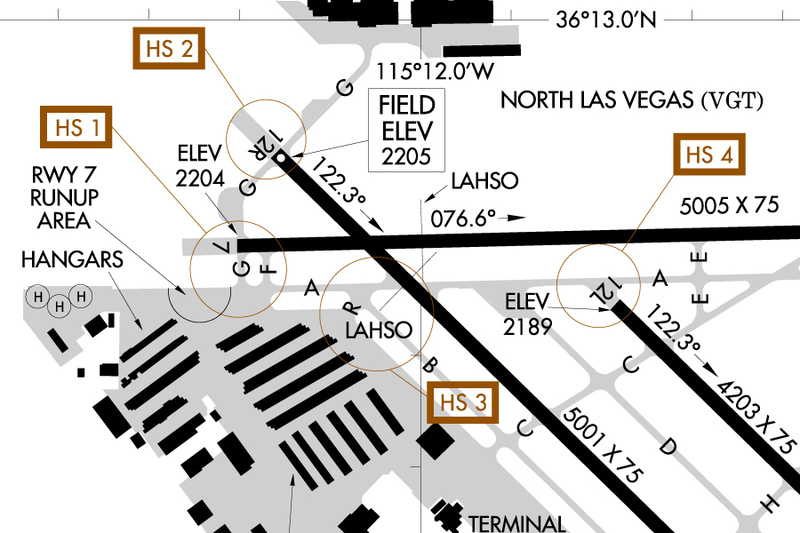 Parking is available near the terminal to accommodate most types of general aviation aircraft.